Then call composer install from your command line. For more details consult Doctrine2 documentation or Composer documentation. 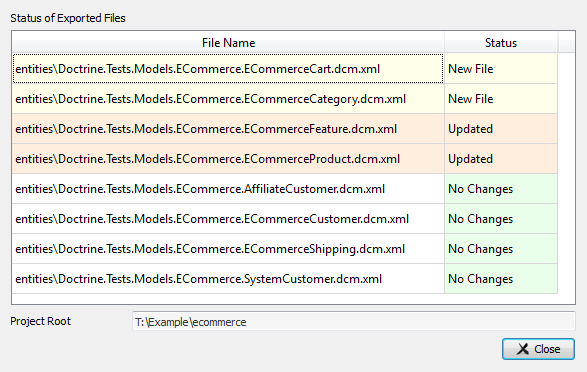 // Include Composer Autoload (relative to project root). 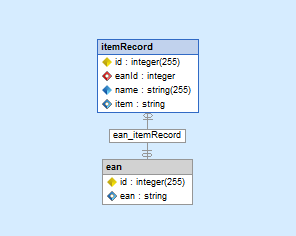 Once you have prepared the class loading, you acquire an EntityManager instance. 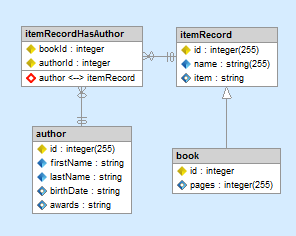 The EntityManager class is the primary access point to ORM functionality provided by Doctrine. If $isDevMode is true caching is done in memory with the ArrayCache. 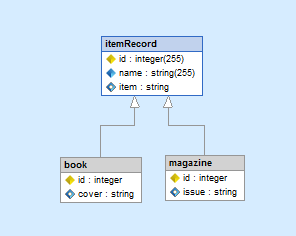 Proxy objects are recreated on every request. If $isDevMode is false, check for Caches in the order APC, Xcache, Memcache (127.0.0.1:11211), Redis (127.0.0.1:6379) unless $cache is passed as fourth argument. If $isDevMode is false, set then proxy classes have to be explicitly created through the command line. 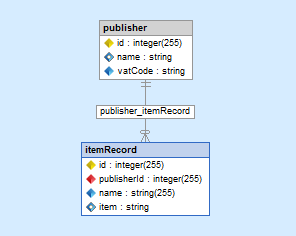 If third argument $proxyDir is not set, use the systems temporary directory. 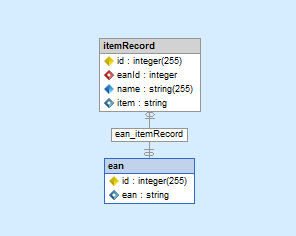 The times of using YAML for data fixtures is no longer. Instead, you are only required to use plain PHP for loading your data fixtures. Now you’re ready to build everything. 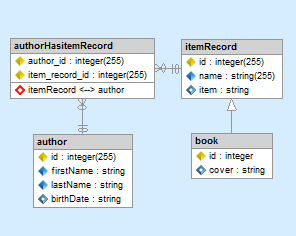 The following command will build models, forms, filters, database and load data fixtures. 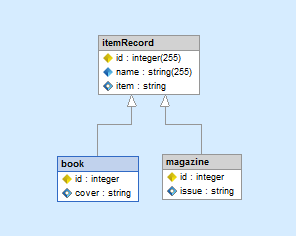 If you change your schema mapping information and want to update the database you can easily do so by running the following command after changing your mapping information. You can go and see how to do this in few clicks. 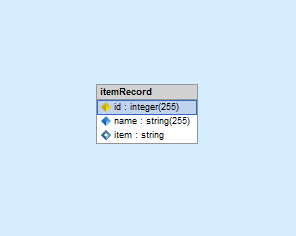 <id name="id" type="integer" length="255" column="itemRecord_id"
Does not exist as a Doctrine2 object, it is handled internally. Note: You will need to create Acme\DemoBundle\Listener\DoctrineExtensionListener if you use loggable or translatable behaviors. 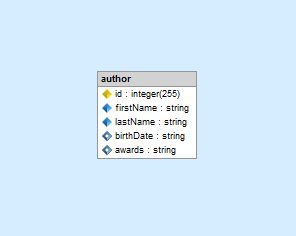 This listener will set the locale used from request and username to loggable. Tree nested behavior will implement the standard Nested-Set behavior on your Entity. Translatable behavior offers a very handy solution for translating specific record fields in different languages. 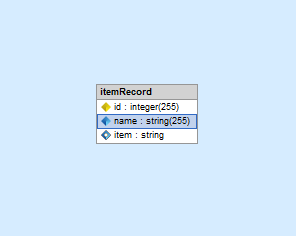 Sluggable behavior will build the slug of predefined fields on a given field which should store the slug. 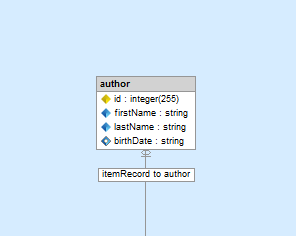 Timestampable behavior will automate the update of date fields on your Entities or Documents. 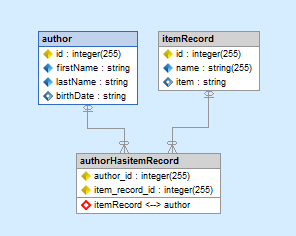 Blameable behavior will automate the update of username or user reference fields on your Entities or Documents. 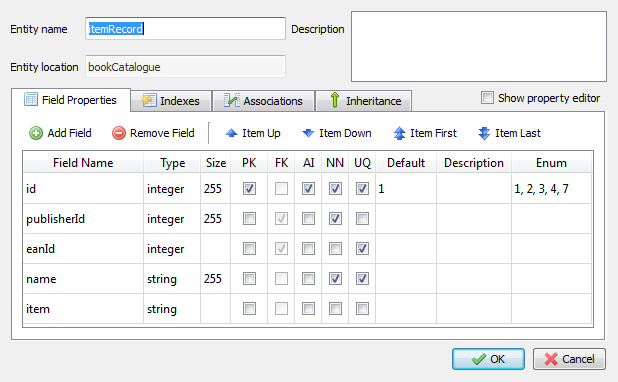 Loggable behavior tracks your record changes and is able to manage versions. 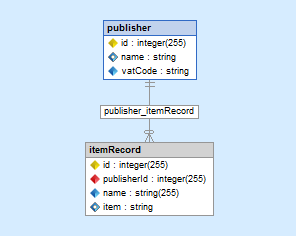 Sortable behavior will maintain a position field for ordering entities. 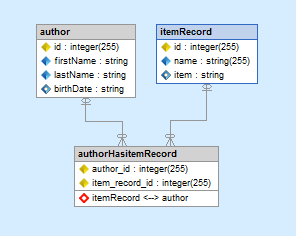 SoftDeleteable behavior allows to “soft delete” objects, filtering them at SELECT time by marking them as with a timestamp, but not explicitly removing them from the database. Uploadable behavior provides the tools to manage the persistence of files with Doctrine 2, including automatic handling of moving, renaming and removal of files and other features. 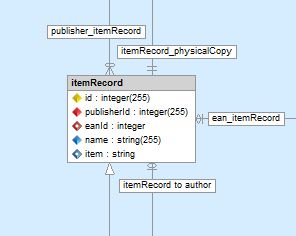 // Do some stuff with the file..
ReferenceIntegrity behavior will automate the reference integrity for referenced documents. IpTraceable behavior will automate the update of IP trace on your Entities or Documents. 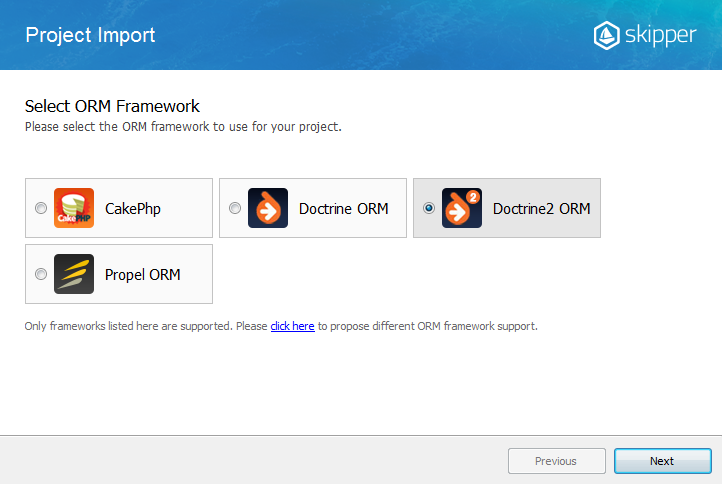 Element definitions on this page were modelled and generated by Skipper, visual schema editor for ORM frameworks. Skipper greatly simplifies work with Doctrine 2 and saves huge amount of time. Every example entity and relation used in this Cheatsheet can be achieved with just a few clicks with Skipper. Generated code is clean and elegant and complies with all coding standards. To learn how Skipper works visit the product tour. Editing and generating of definitions is fully repeatable. Standardized definitions are immediately ready-to-use. All typos and syntax errors are 100% eliminated. 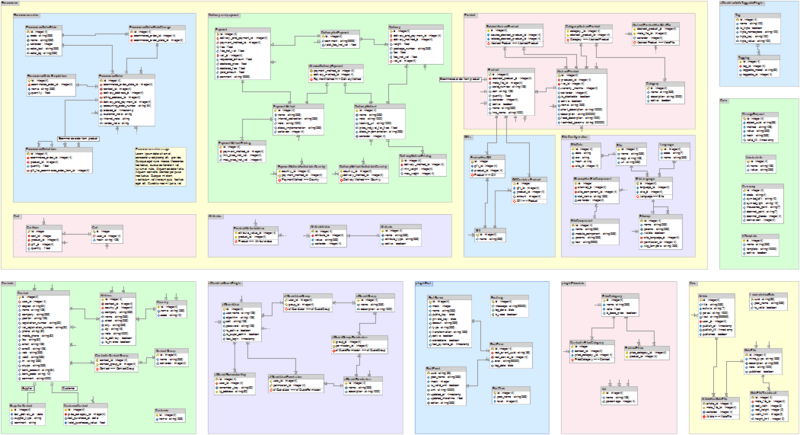 To visualize logic of any project. To start to use application in any phase of the project. Allows to create and maintain the project four times faster. Replaces manual definitions writing and reduces errors. 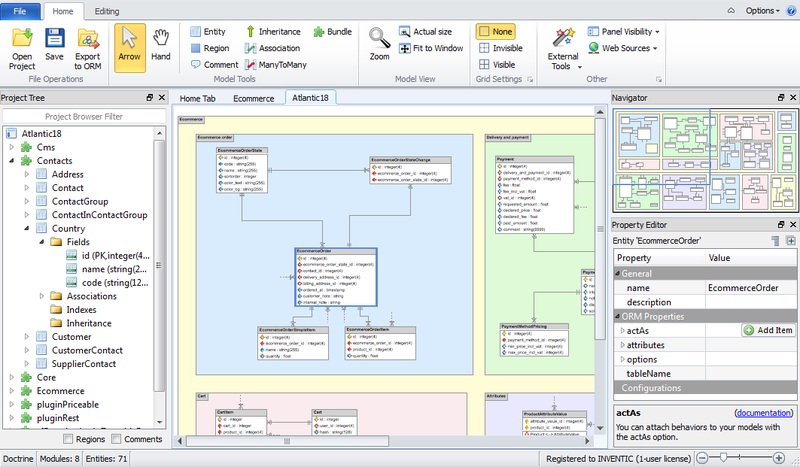 Displays the model schema in a form of interactive enhanced ER diagram. Emphasizes the creative part of a project and eliminates the stereotype. Reduces requirements on knowledge and experience of programmers. Simplifies the cooperation between team members. You can try Skipper during its 14-day evaluation period. Trial version offers full application functionality without any limitation and no credit card is needed. Download trial version from the tool websites at www.skipper18.com/download. Do you know any other helpful or interesting sites that should be linked here? Found a typo? Something is wrong or missing in the Cheatsheet? Just fork and edit it!